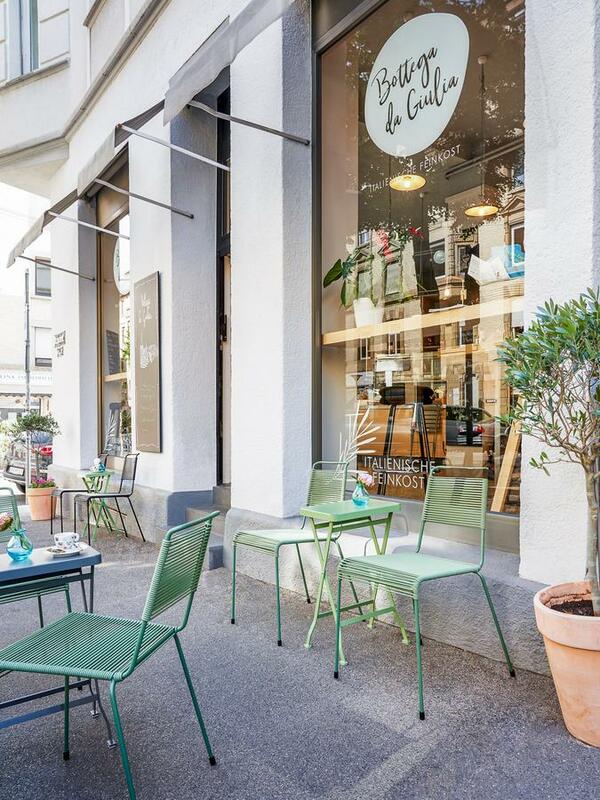 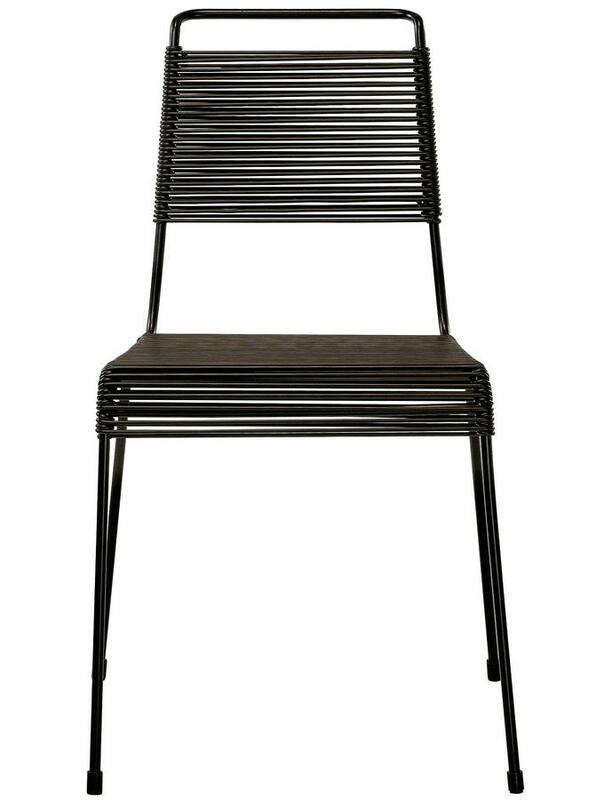 The TT54 chair was designed by Paul Schneider-Esleben in 1954 and is today produced by the Stuttgart based manufacturer Richard Lampert. 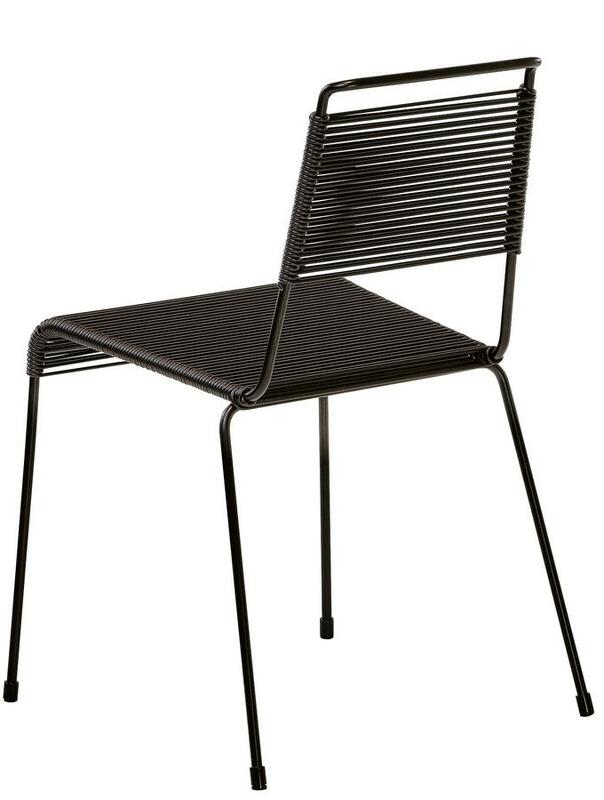 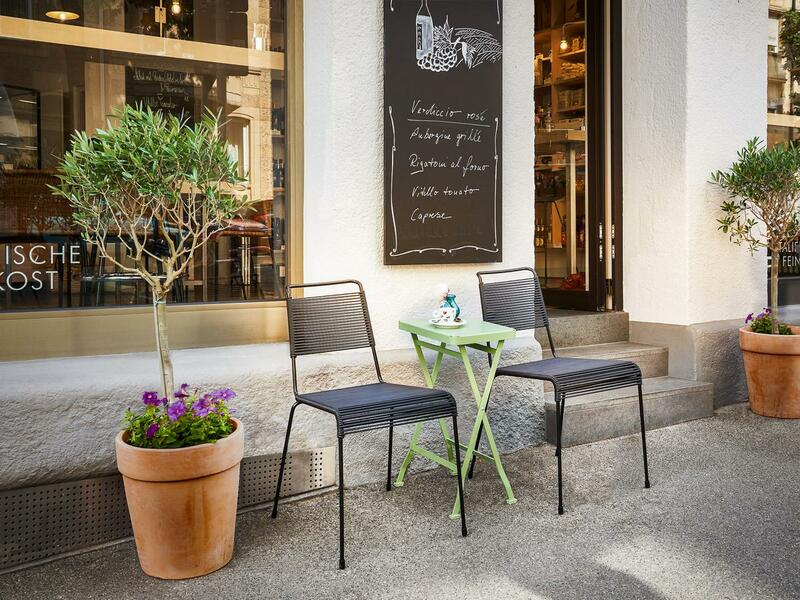 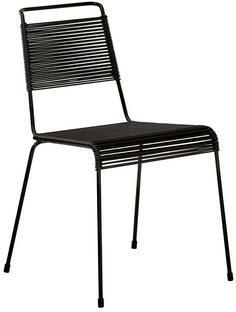 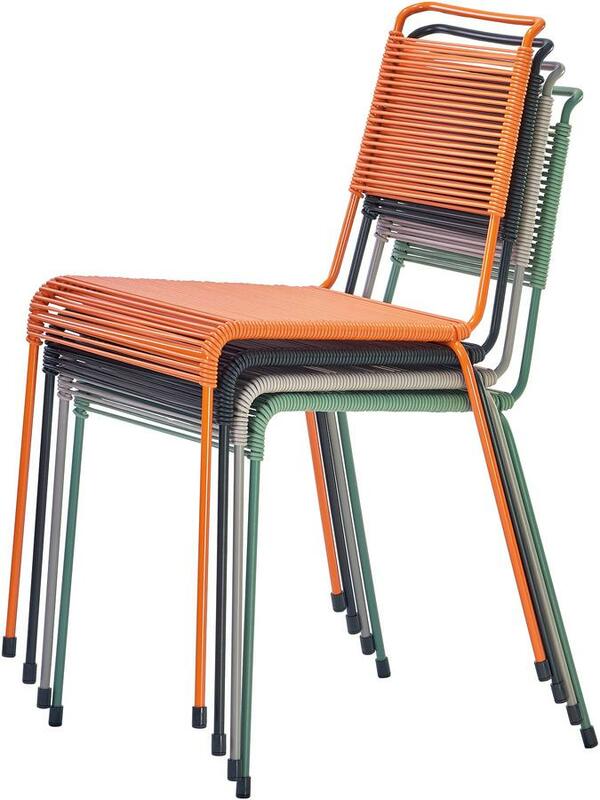 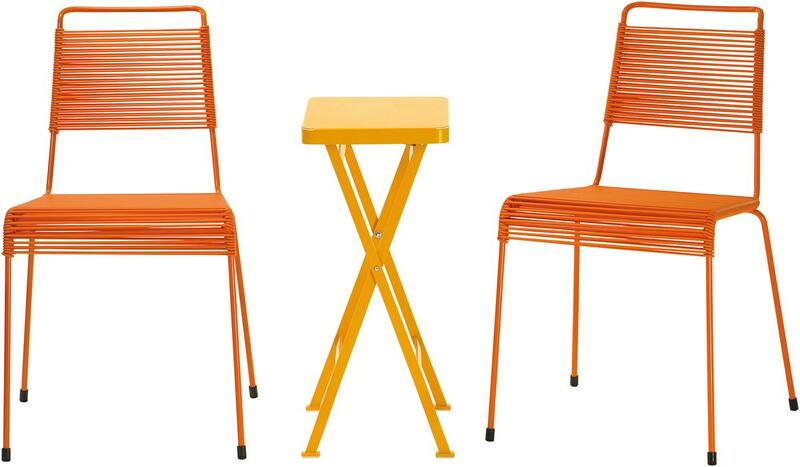 The classic chair with seat and backrest made of PVC cords is perfect for indoor as well as outdoor use. 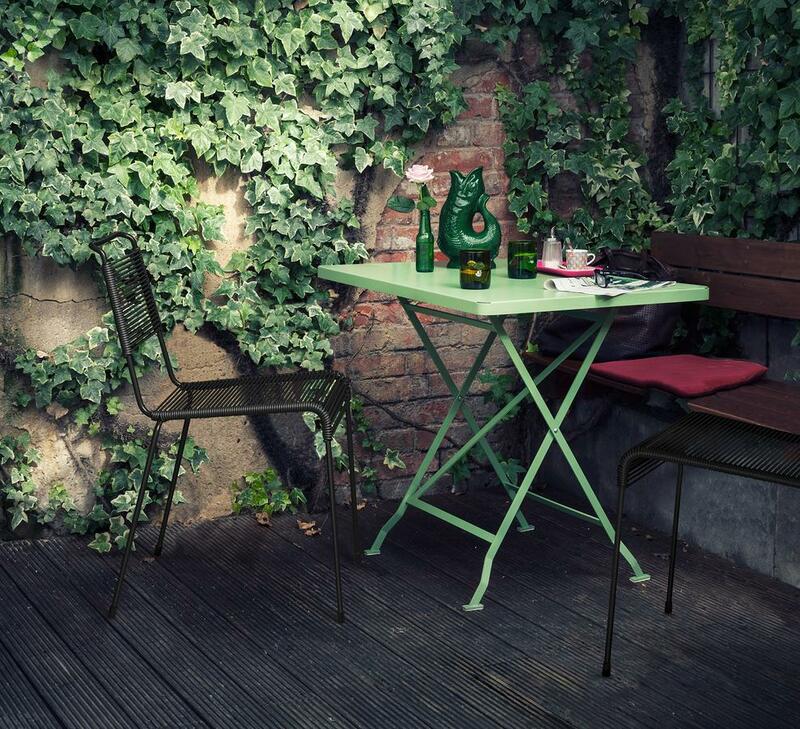 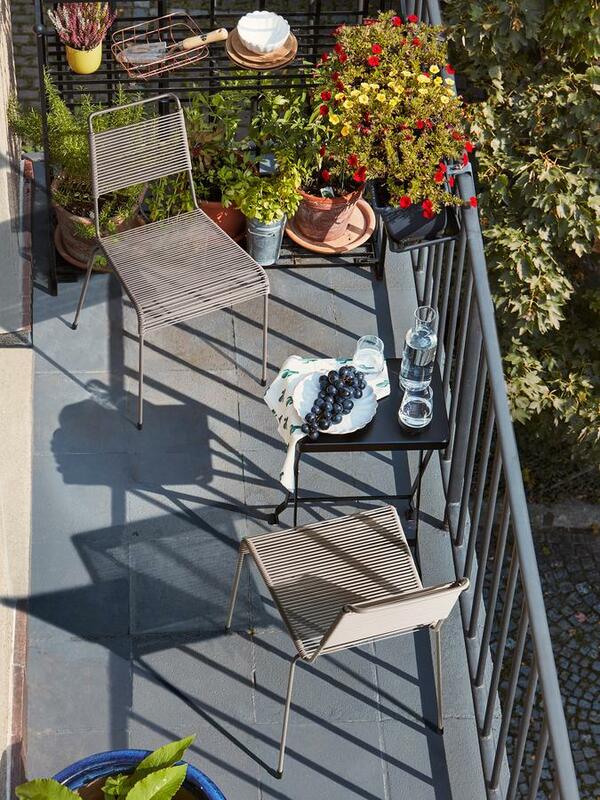 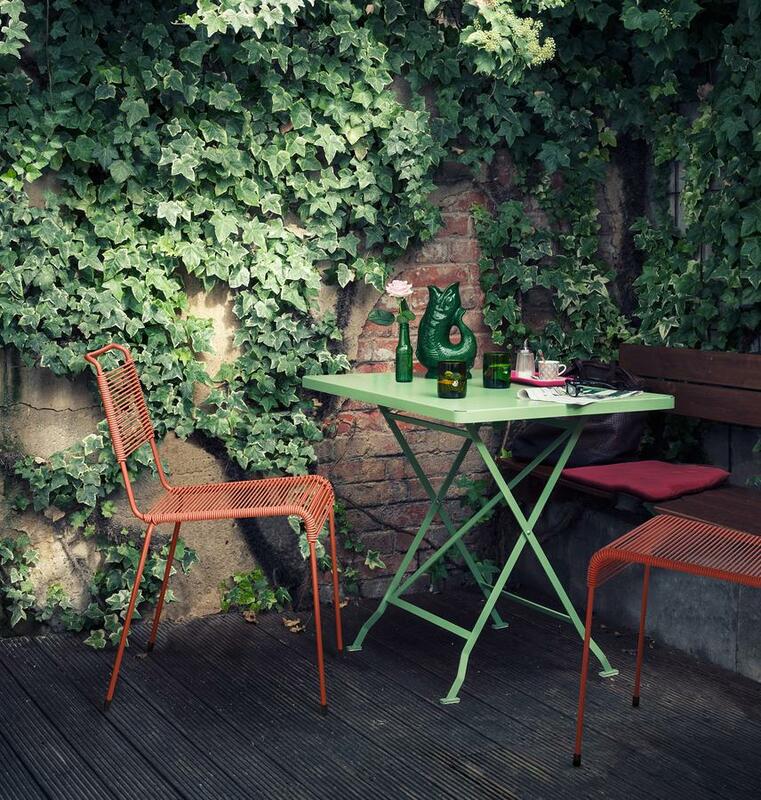 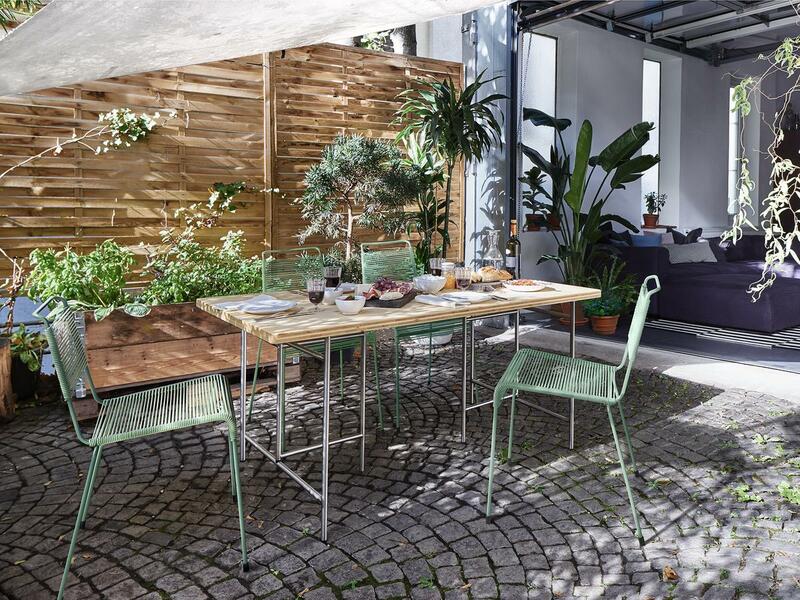 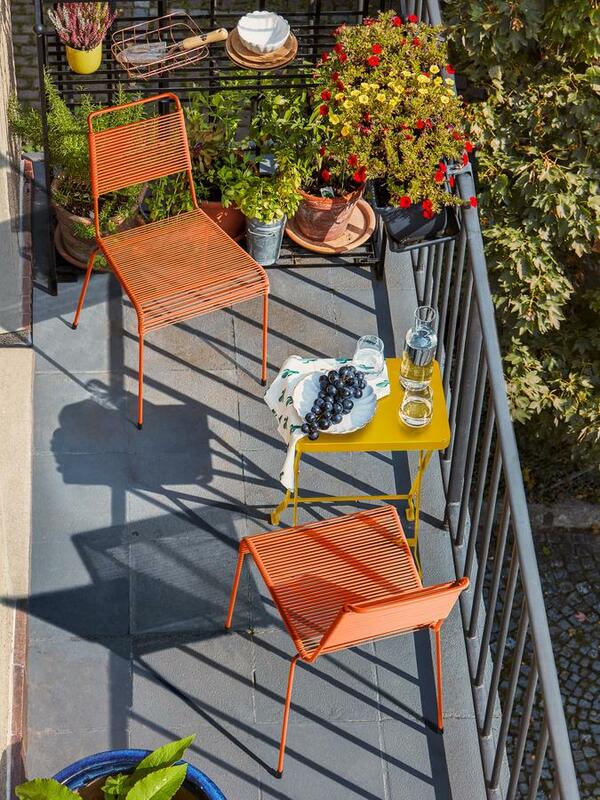 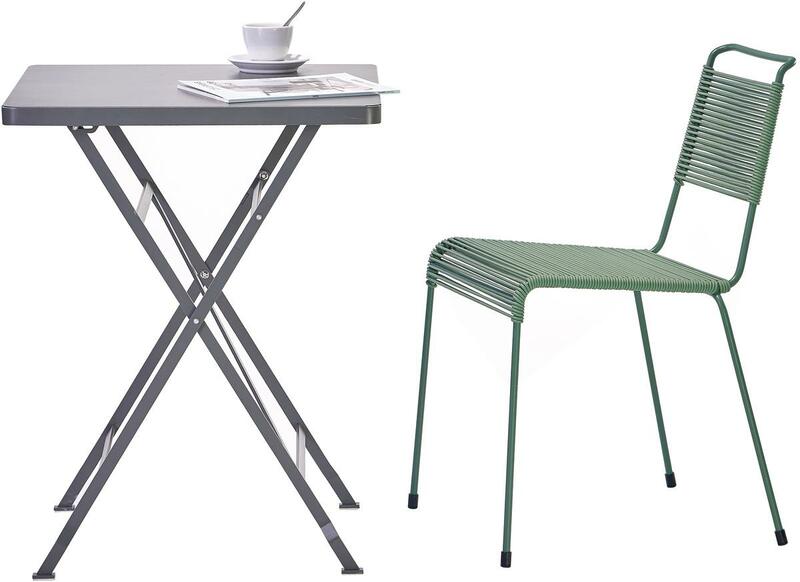 This makes the easy-care TT54 a practical all-purpose chair, which can even be stacked if necessary - and thus is always ready for the spontaneous garden party!